The American aircraft carrier USS Enterprise and its strike group are running naval drills off the US East coast ahead of deployment to the Persian Gulf. And the drill scenario seems to indicate potential conflict with Iran. The map, referring to Florida shores as "The Treasure Coast," depicts nine countries, two of which – Garnet and North Garnet are identified as fundamentalist Islamic theocracies suspected of supporting terror groups. The drill map also depicts a 56 km (35 miles) wide strait located some 320 km (200 miles) from the coast. The mock strait’s shape and width is identical to the Strait of Hormuz – the key oil shipping route, part of which is controlled by Iran. 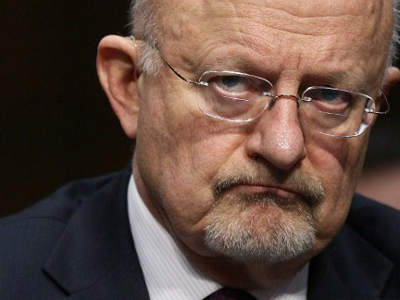 Although US military officials deny the maneuvers are connected with escalated tensions around Iran saying strike group is "training for all the mission areas." However, Rear Adm. Dennis Fitzpatrick, commander of Strike Force Training Atlantic told The Navy Times: "there obviously is an emphasis on where we think the ship will go." The 50-year-old aircraft carrier Enterprise, leading the naval exercise, is to join two other US strike groups in the Persian Gulf by March. 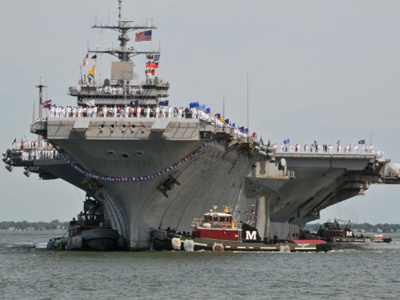 This will be the final deployment for the oldest carrier in Washington's fleet. Meanwhile, Tehran has also launched ground drills near the Strait of Hormuz, which is used to transmit nearly a third of global oil exports. 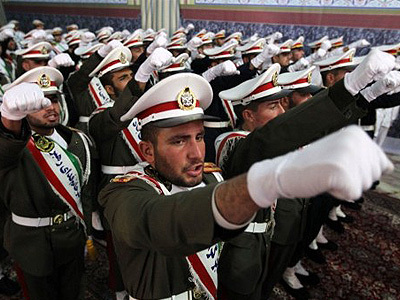 The Iranian military says the drill is preparing for a military conflict. 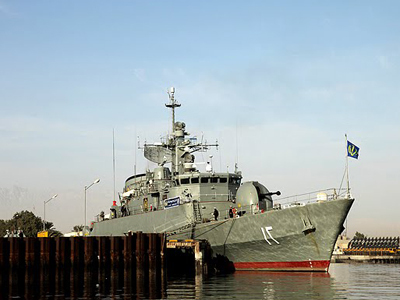 Iran has threatened to block the Strait of Hormuz if the international community imposes economic sanctions. The US and EU, tightening their diplomatic rhetoric, accuse Iran of building nuclear weapons, though no proof has ever been presented for such claims. 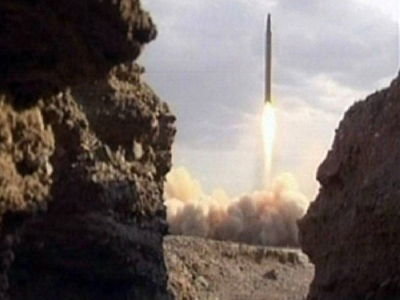 Tehran denies the charges, saying its nuclear program is strictly for civil use.